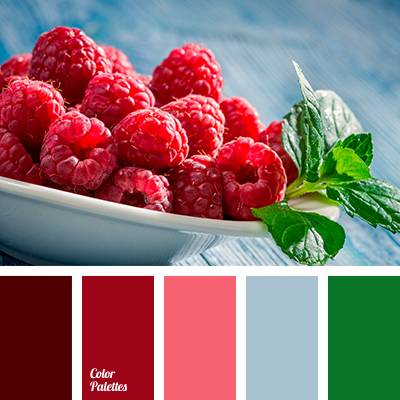 blue-gray, burgundy, burgundy and crimson, burgundy and red, burgundy and scarlet, color of green, crimson, crimson and burgundy, crimson and scarlet, green leaf color, red and burgundy, Red Color Palettes, red-brown, scarlet, scarlet and burgundy, scarlet and crimson. 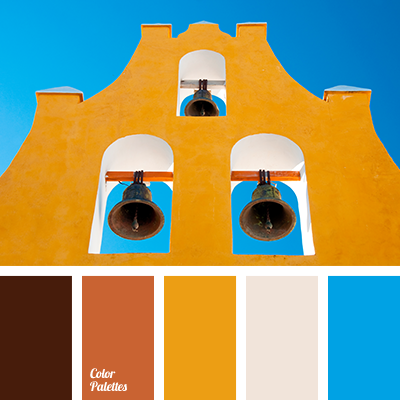 Blue Color Palettes, bright yellow, color of spain, Cyan Color Palettes, dust gray, gray-brown, heavenly, light yellow, Orange Color Palettes, pastel yellow, peach, Red Color Palettes, scarlet, shades of orange, shades of warm color, warm brown, warm yellow. 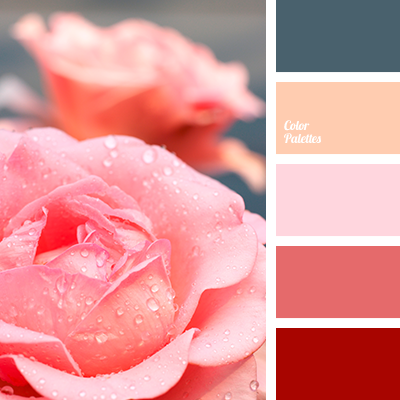 burgundy, color roses, crimson, crimson-red, cyan-gray, delicate pink, gray with a touch of blue, gray-emerald, gray-green, orange-peach, pink-orange, Red Color Palettes, shades of crimson, shades of tea rose, warm peach. 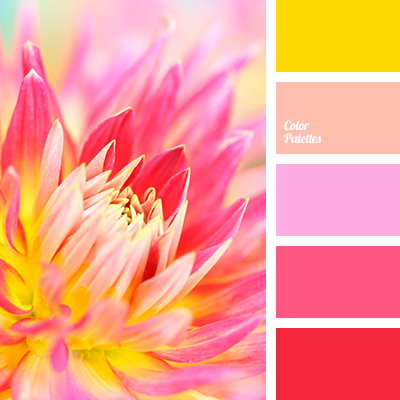 beige red, burgundy, carmine, color shades of orange and brown color, delicate color of magenta, orange and violet, orange and yellow, red and orange, red and yellow, Red Color Palettes, scarlet, shades of red color, shades of sunset, sunny yellow, warm yellow, yellow and orange. 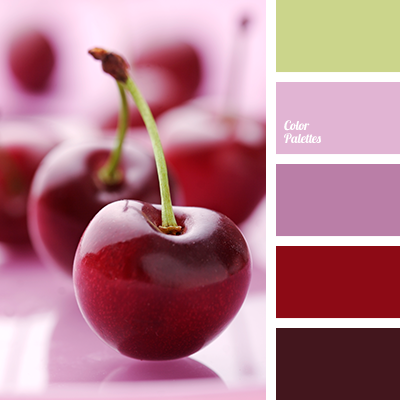 "dusty" pink, bright pink, burgundy, cherry shades, color matching, color of cherry, color of wine, dark green, green, lilac color, olive, pink, Red Color Palettes, saturated pink, shades of green, shades of pink, spring color palette, Violet Color Palettes, wine color. 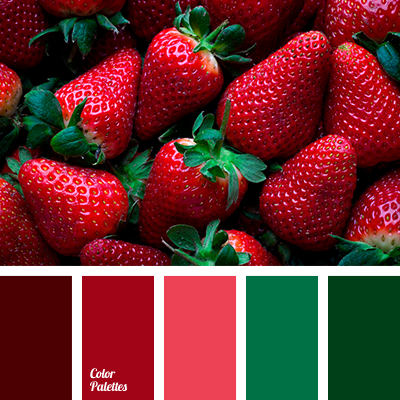 bright red, burgundy, emerald green color, foliage color, green, green color, Red Color Palettes, saturated green, saturated green shades, saturated red, scarlet, shades of green, strawberry, strawberry color, summer colors, warm shades for summer. 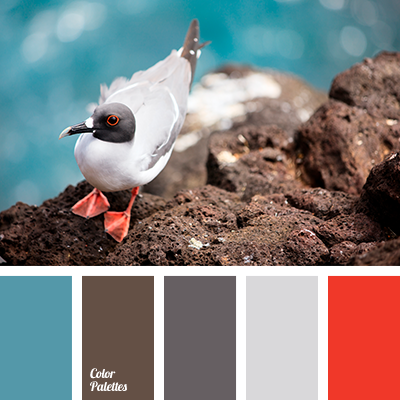 blue and red, bright red, cold brown, color matching for design, color matching in the interior, color of metal, color of steel, contrast blue and red, dark brown, dark gray, gray and pastel blue, light gray, pastel blue, Red Color Palettes, scarlet, shades of gray. 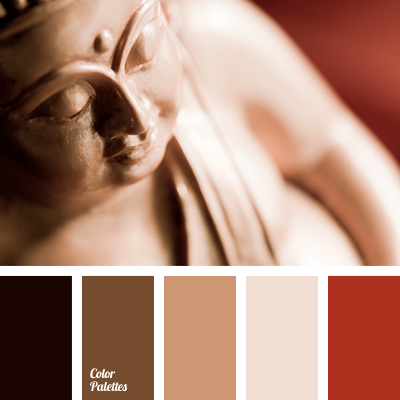 beige, berries color, bright red, burgundy, camel skin color, cinnamon color, color coffee, color mountain echo, color of berry jam, color of umber and khaki, gray, Red Color Palettes, saturated red, scarlet, shades of brown, shades of warm brown.